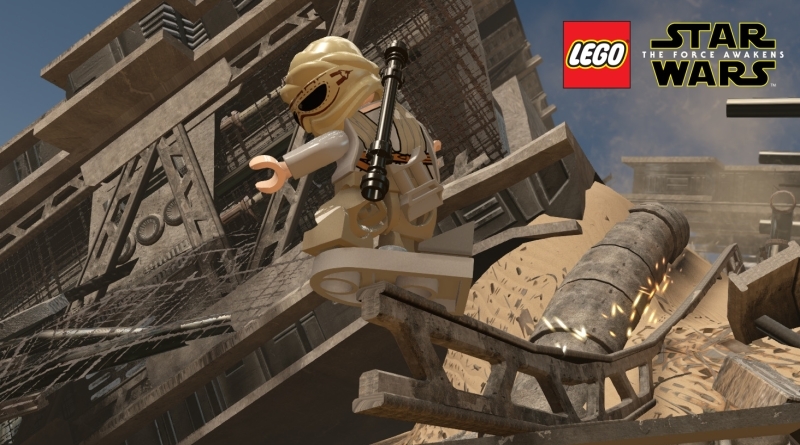 In Lego Star Wars The Force Awakens the customization options will let you change an appearance of your mini-figures. This character customization can be done in the special places in hubs where you’ve access to. It is really simple but remember one thing that for customizing any character you can only use parts from characters that you have unlocked already. In Lego Star Wars The Force Awakens Customizing Characters guide we will show you that how you can customize characters in Lego Star Wars The Force Awakens. To customize character go to a resistance base on the D’Qar. This character customization might be done in other hubs as well, but we have not tried it out. Visit the medical center and then enter the large tubes that you can see in back of the room. Once the character is in this large tube, you will get to choose different parts such as hips, legs, arms, body, hands or head / helmet. These all are just cosmetics, so you can choose anything that suits your desire. Just keep one thing in mind though that you can only use parts from mini-figures that you have unlocked. After that, you’ve to choose a weapon, which implies that which skills this new character will posses. You can also change the name of your new customized character here. When you are all done, just confirm all your changes. Once you are in the free play, you will get a chance to test your customized Lego character. You will not be able to use these character during the story missions. If you still need more help watch the below video for complete details and information on How to customize a character in Lego Star Wars The Force Awakens. The video is created by GosuNoob, I hope you guys will enjoy it!